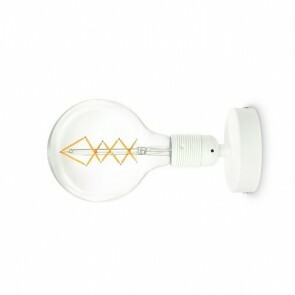 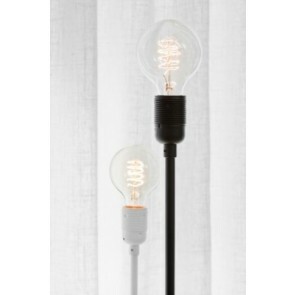 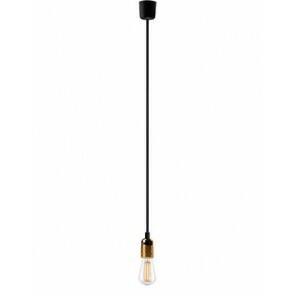 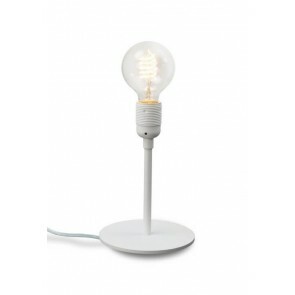 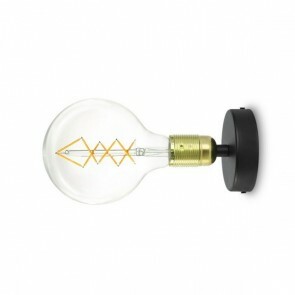 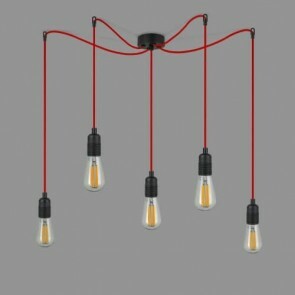 Bulb Attack Uno Basic lamps collection houses a myriad of alluring colour combination pendant lights. 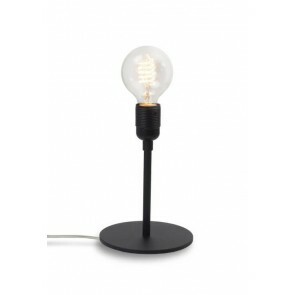 They come in a wealth of finishes, like the glossy brass, nickel, and copper metal options, as well as neutral black or white powder coated steel. 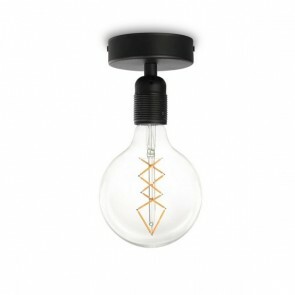 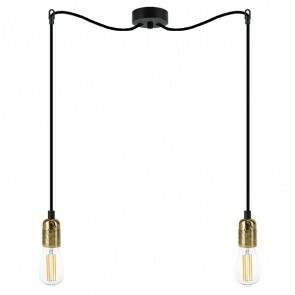 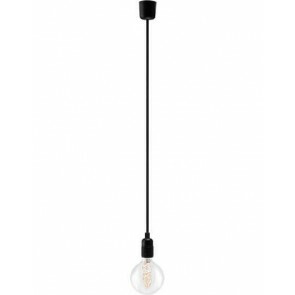 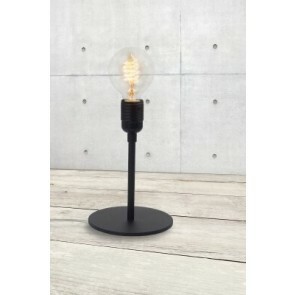 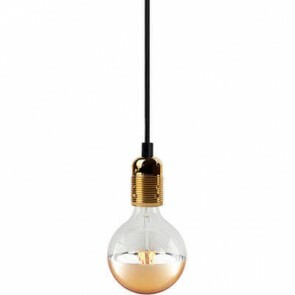 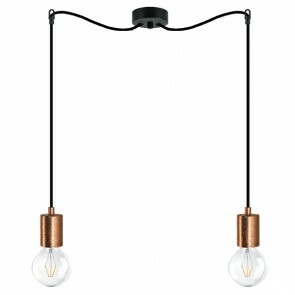 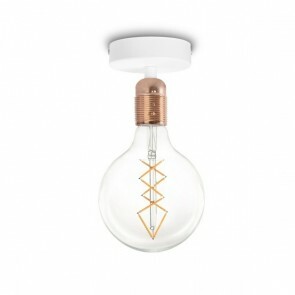 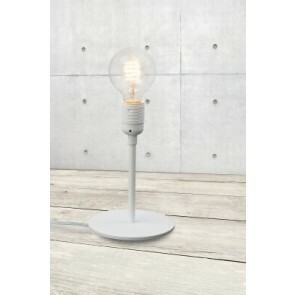 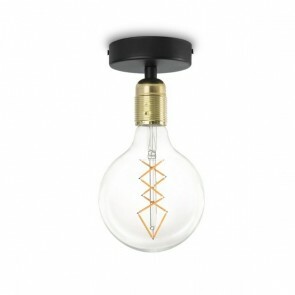 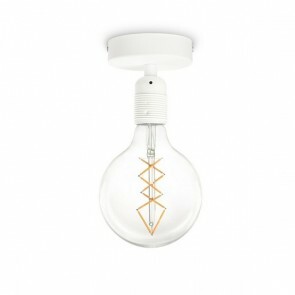 This pendant lamp is ideal for an industrial styled space, but would suit a home setting of any style that wanted a modern twist; country houses with open plan kitchens to a city loft studio replacing its commonplace spotlights - this light can only complement its surroundings. 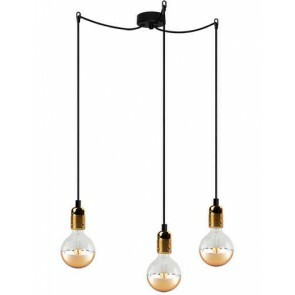 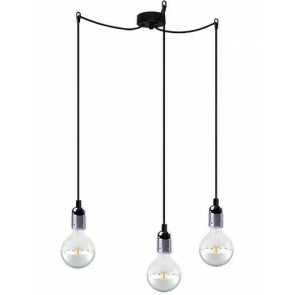 The three and five pendant options have their own variations - the grouped cords are completely adjustable and fall gently, giving shape where they meet, as the bulbs will hang en masse. 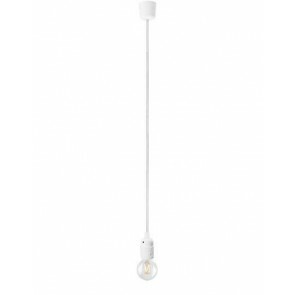 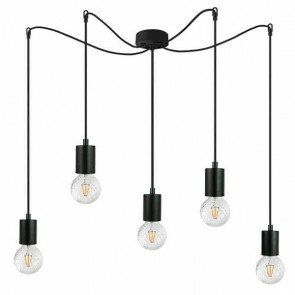 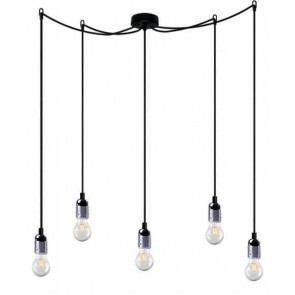 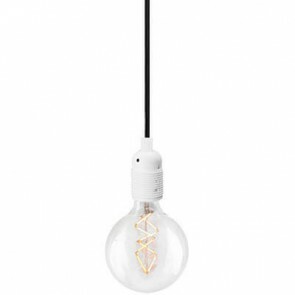 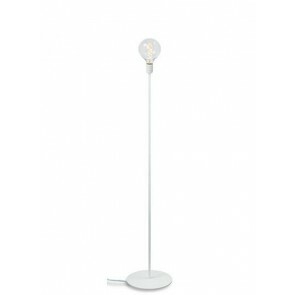 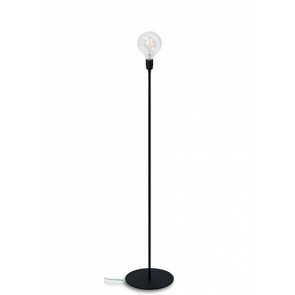 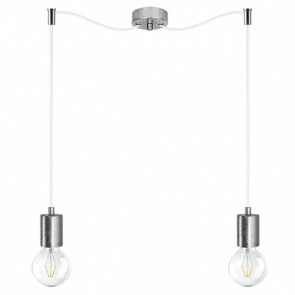 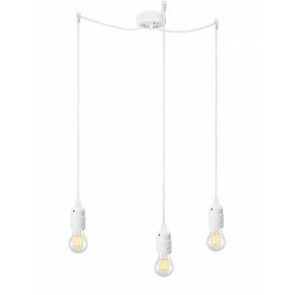 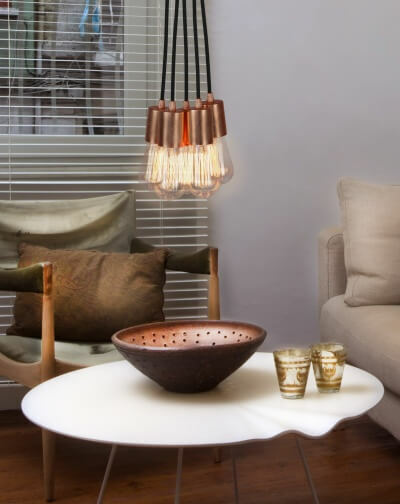 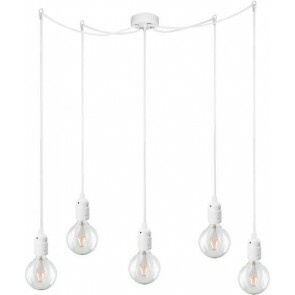 Alternatively, spread the light across a room with hooks that run each cord and lampshade cup away from the powder coated steel ceiling rose.